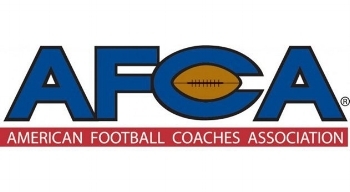 Come to check us out at booth #3038 for the AFCA show in San Antonio Texas. 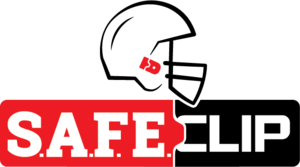 We will be attending the show with our team and featuring all of our safety brands. The National Athletic Directors Conference, sponsored by the National Federation of State High School Associations (NFHS) and the National Interscholastic Athletic Administrators Association (NIAAA), is the single premier conference that provides an outstanding educational in-service program for interscholastic athletic administrators. This first-class conference is foremost in featuring professional speakers, an exhibit show with more than 300 exhibit booth spaces, as well as proven athletic administrators who willingly share their experience and expertise on a variety of educational topics. Click the link to chek out more dates for Sports Inc.
We will be joining the Athletic Equipment Managers Associations Convention in Phoenix, AZ presenting S.A.F.E.Clip and the benefits it brings to your team.